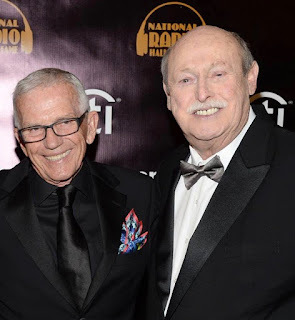 iHEARTMEDIA Top 40/Rhythmic WJMN (JAM'N 94.5)/BOSTON has announced the debut of "THE JAM’N MORNING SHOW WITH FRANKIE & ASHLEE," beginning MONDAY, JULY 27th. FRANKIE VINCI, from iHEARTMEDIA Top 40/MAINSTREAM KHTS (CHANNEL 93.3)/SAN DIEGO, will now join WJMN vet ASHLEE FELDMAN to host mornings. FRANKIE has been hosting mornings on CHANNEL 93.3 since 2010. He will continue to host mornings with GEENA until further notice. FRANKIE's experience on-air includes roles at KIIS/LOS ANGELES, WKSS/HARTFORD and at sister station WXKS (KISS 108)/BOSTON. 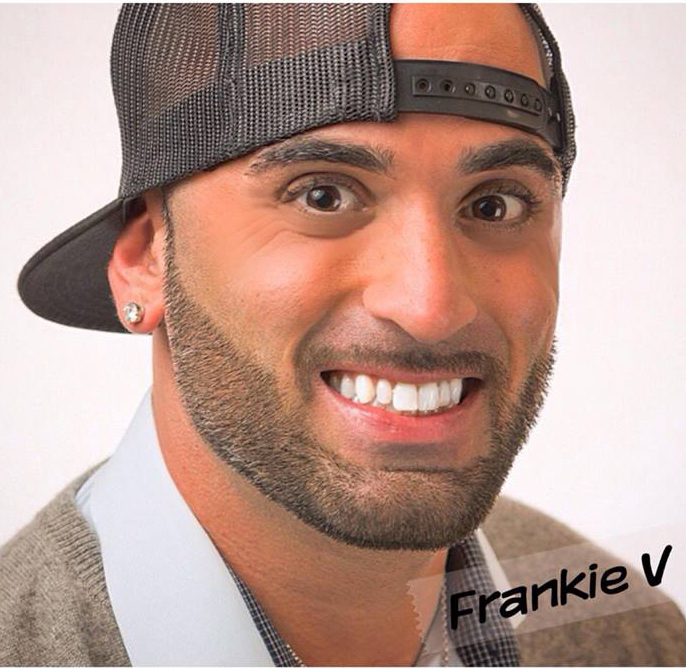 FRANKIE was born in BOSTON, raised in FRAMINGHAM, MA and is very active within the community, supporting a number of charities including AFTER SCHOOL ALL STARS, BOYS & GIRLS CLUB OF AMERICA, ST. BALDRICKS and RONALD MCDONALD HOUSE. iHEARTMEDIA BOSTON SVP/Programming DYLAN SPRAGUE commented, "FRANKIE is one of our rising stars in iHEARTMEDIA, and we are thrilled to be able to bring him back to BOSTON and JAM’N 94.5. FRANKIE’s open, honest and vulnerable personality creates unique conversations that made him a success in SAN DIEGO. Being a BOSTON kid and JAM’N fan growing up, I know FRANKIE understands this city, our music and the lifestyle of the JAM’N listener. Pair that with ASHLEE FELDMAN’s deep connection with the JAM’N audience and you have a show that will be fun, edgy and will give young BOSTON a real voice on the radio." FRANKIE added, "People may wonder why I'm giving up the perfect weather of SAN DIEGO for the snow, rain and funny BOSTON accents, but BOSTON has been and always will be my home. Growing up I always listened to JAM'N 94.5 and now I am going to host the morning show. Dreams do come true. Thank you to iHEARTMEDIA for allowing me this opportunity to go home." FRANKIE succeeds RAMIRO, a longtime WJMN personality who has stepped down.